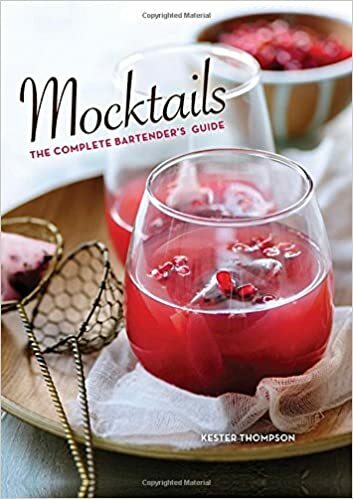 Looking for the perfect, creative, non-alcoholic drink recipes for the baby shower you are hosting, your teen’s epic birthday party or big ole happy family holiday party? Kids and adults of all ages will LOVE these delicious, easy, thirst quenching beverages. 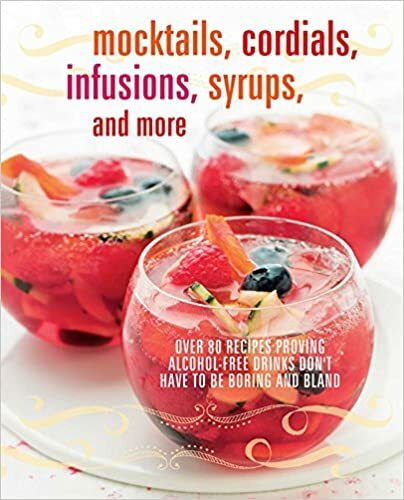 Whether you want to sit out on the patio and enjoy a scrumptious alcohol-free mocktail with your favorite book – or whip up a big pitcher of something sweet to share with the kids, there is something for everyone. 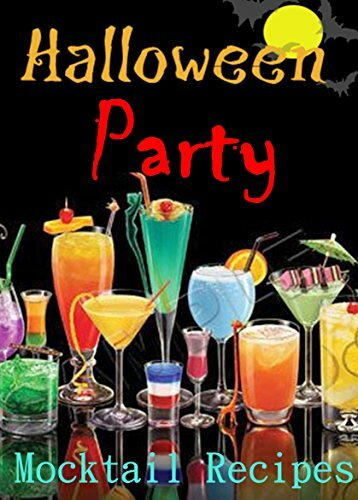 We found frosty blender tropical virgin concoctions, easy large batch crowd pleasing party punch recipes and more. 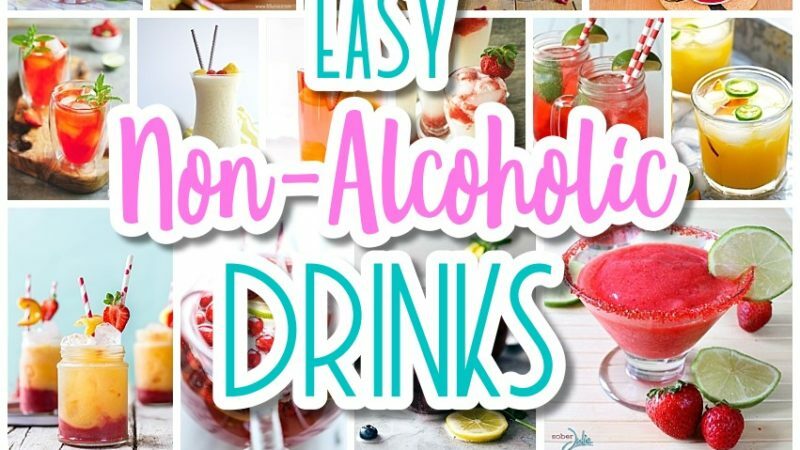 These delicious and refreshing drink recipes are SO easy and perfect for your family friendly celebrations all year round. Every day can feel like a staycation – just grab your favorite pretty party glass and your festive paper straws and let’s get sippin’! Before you get lost saving your favorite new scrumptious and refreshing drinks recipes, make sure you PIN THE IMAGE BELOW to easily find your way back for MORE family friendly non-alcoholic drink recipes for your holidays and celebrations! 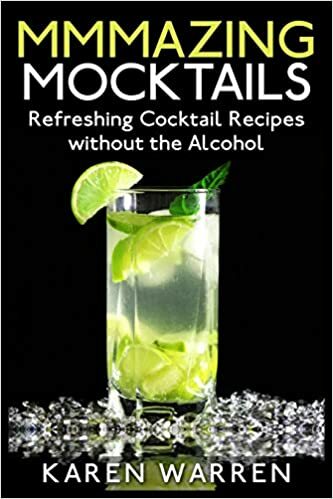 Make sure you PIN THE IMAGE BELOW to easily find your way back for MORE family friendly non-alcoholic drink recipes for your special occasions, holidays and celebrations!